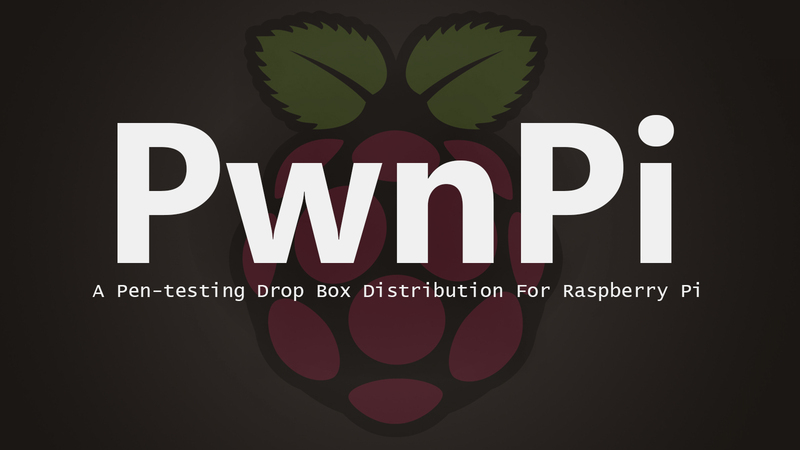 PwnPi is a Linux-based penetration testing drop box distribution for the Raspberry Pi. 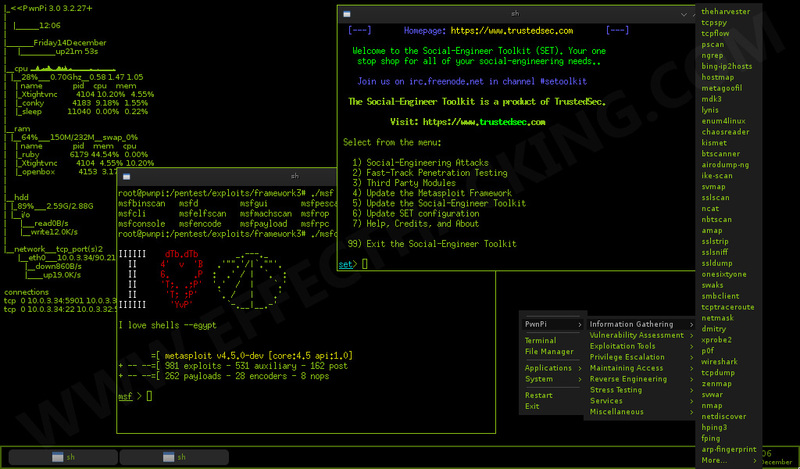 It currently has 200+ security tools pre-installed to aid the penetration tester. It is built a stripped down version of the Debian Wheezy image from the Raspberry Pi foundation's website and uses Openbox as the window manager. PwnPi can be easily setup to send reverse connections from a target network by editing a simple configuration file. Note: The new version (3.0) supports the 512mb version of the Raspberry Pi.